Your Preferred Elder Law & Estate Planning Attorneys. Located in Hampton Township, just north of Pittsburgh, the community focused law office of Abernethy & Hagerman Elder Law assists Pennsylvania residents with all their needs in the areas of Estate Planning, Probate, Trust Administration, and Elder Law. Creating a personalized estate plan for your family in order to provide an inheritance and legacy to your loved ones. Helping manage and settle an estate or trust after the death of a family member. Advocating and obtaining benefits for your loved ones as they age. Abernethy & Hagerman Elder Law believe in the highest levels of professional integrity, community focus and personal service. Your professionalism and patience made the process much less complicated than had expected. Thank you so much! When relating to life choices for your family and legacy we offer a full array of services to assist you in receiving the best options that you are eligible and legally entitled to. I Need to Setup My Will! Our law firm offers a personalized plan for each one of our client at an affordable cost. No cookie cutter wills here. 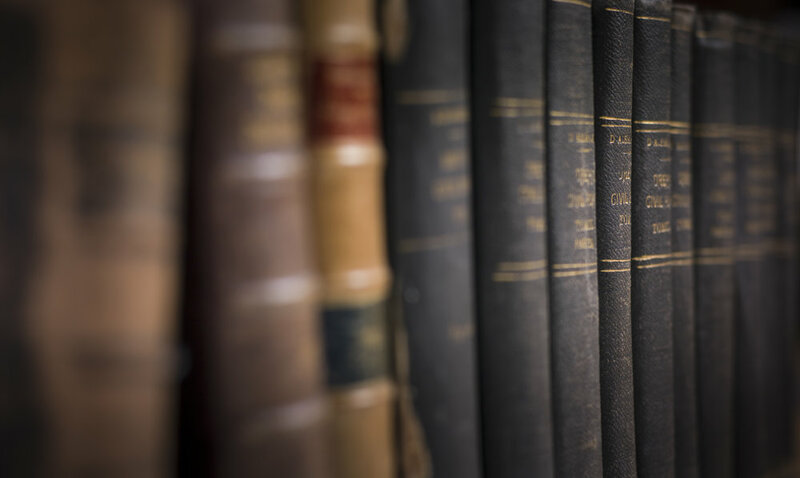 Check here for the most recent information and news about relevant topics regarding Estate Planning, Administration, and Elder Law. The fact that there are no sales pitches. When you sit down with an attorney we don’t put you into a cookie cutter plan. You have options and dependability. All our attorney’s live in the community.